The truck is a staple of every single country’s economy. They transport all kinds of materials and people from one place to another and perform a vital function in everyday business and construction. 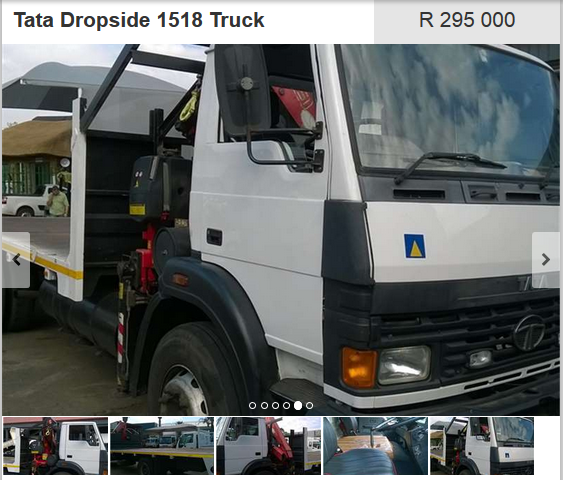 If you are looking for trucks for sale that have amazing value for money then there is no need to look any further than the Tata brand. 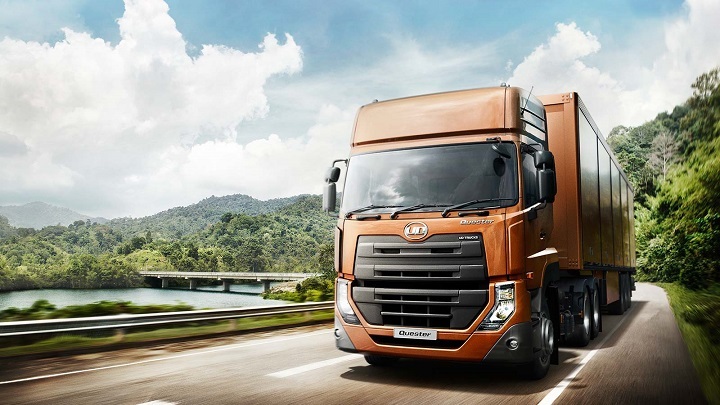 Tata trucks, and by extension, Tata trucks South Africa has become synonymous with affordably priced, high quality vehicles that get the job done without burning a hole in your pocket. 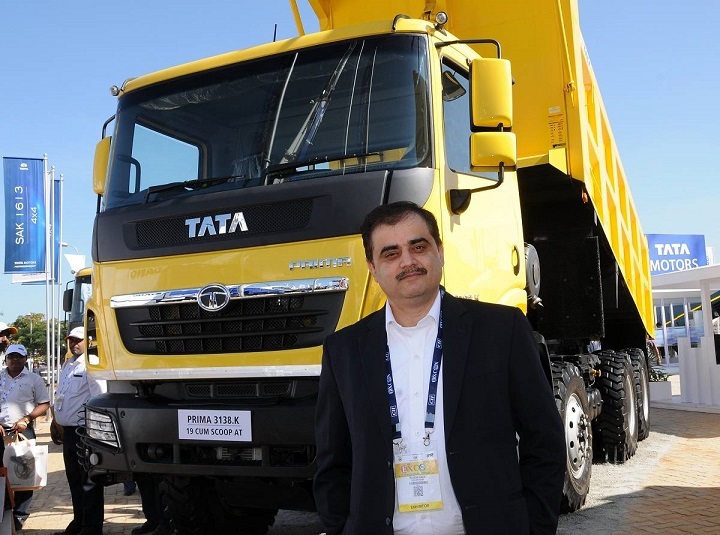 In this article, we will explore who TATA is and will look at two of the most popular Tata Trucks for sale. 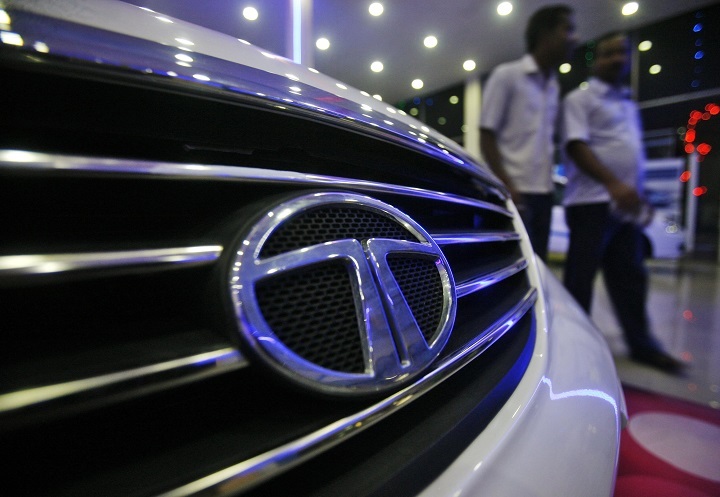 Tata Motors Limited, which was established in 1945, is the largest automobile company in India. They have over 60000 employees across the globe and these employees are guided by Tata’s company motto of being the best in the manner in which they operate, best in the products they deliver, and the best in their value system and ethics.” Tata Motors has managed to sell over 900,000 vehicles since their inception and have over 6,600 sales and service points worldwide. By making use of subsidiaries and association, Tata gained a global reach by opening up operations in the UK, Europe, Asia and Africa. Tata began operating in Africa in 1994. The branch was opened in Pretoria and this served as the headquarters for Tata trucks South Africa. The Tata Africa Holdings subsidiary has the same values and business ethics as the holding company which is a commitment to corporate and social responsibility. Tata Africa’s commercial vehicles arm in South Africa is called Tata Commercial Vehicles and they only deal with the manufacturing, selling and maintaining of Tata trucks for sale and busses for sale on the African continent. The Tata assembly point in Rosslyn, which is just north of Pretoria, coupled with a chain of 31 full dealerships and 11 service-only dealerships ensure that Tata Motors is and will always be a force to be reckoned with in Africa. Tata trucks and busses blow everyone out of the water in terms of power, speed, carrying capacity and operating costs. 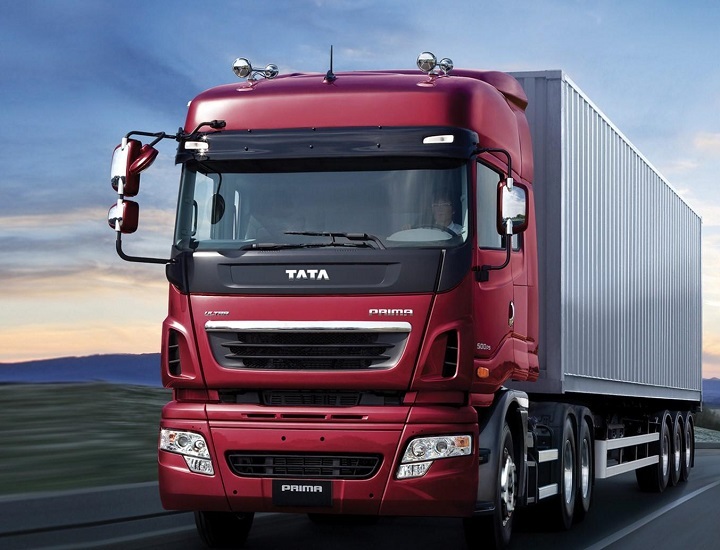 In fact, Tata Trucks have set the new benchmark for truck and bus life-cycle costs, design and technology. You will receive class-leading features, reliability, comfort, safety and affordability. 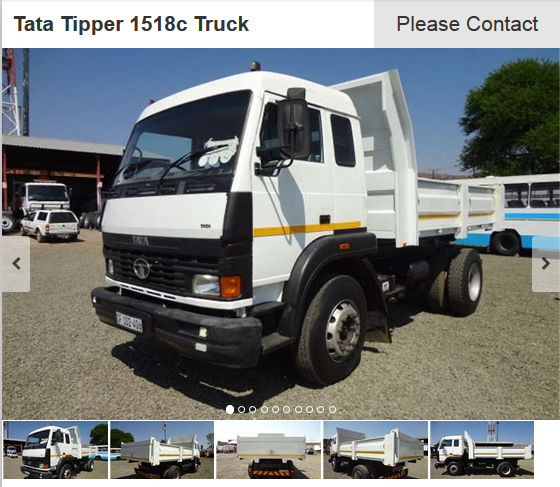 Tata has a full range of trucks and tippers like the ever popular Tata 8 ton truck for sale and 4 ton trucks for sale. Whatever your business needs are, Tata has you covered. 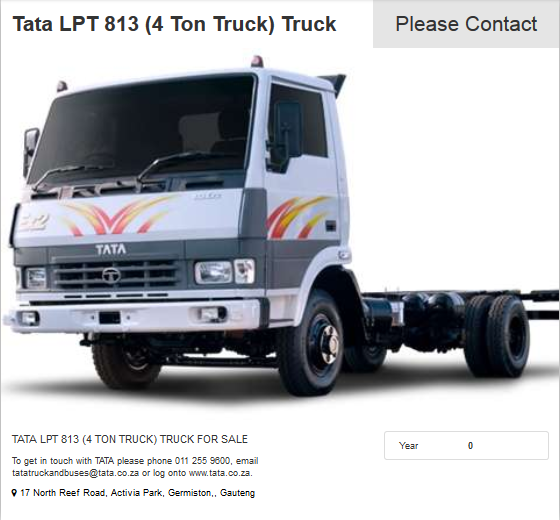 Let’s take a closer look at two of the most popular Tata trucks for sale on the market today. The LPT 813 4 Ton Truck and the 8 ton LPT 1518SC. 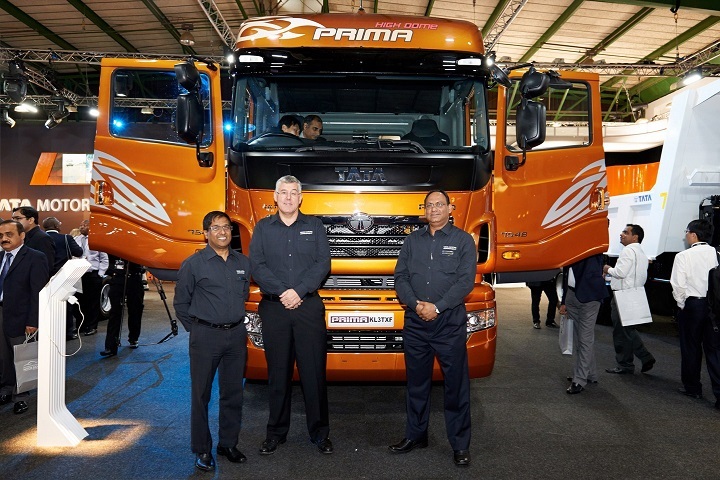 This model is a rigid truck that uses a Euro-2 engine which gives off 130 HP at 2400 rpm and has 416 Nm of torque. The engine has a capacity of 5675 cc so you will always have more than enough power to carry heavy loads, even over the steepest gradients. The frame of the LPT 813 makes use of riveted cross members so the whole truck is sturdy and rigid. This truck is meant for use as a light to intermediary commercial vehicle for transporting goods and materials. It’s not much to look at but that’s not what you buy one of these 4 ton trucks for sale for. This is a purpose built, commercial transporter that can reach speeds of 112 kmph when fully loaded. 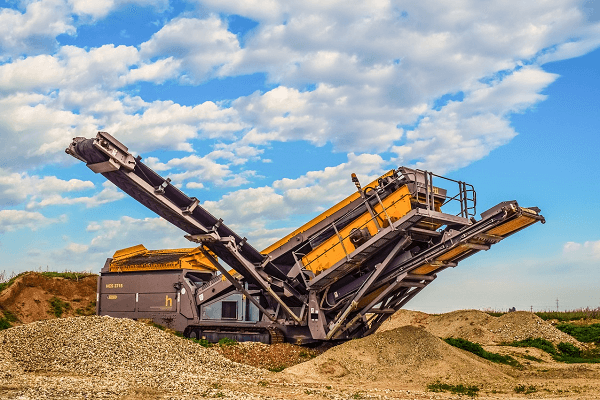 The LPT 1518 is a monster of a carrying vehicle. This vehicle can be used for everything from construction to emergency response services. 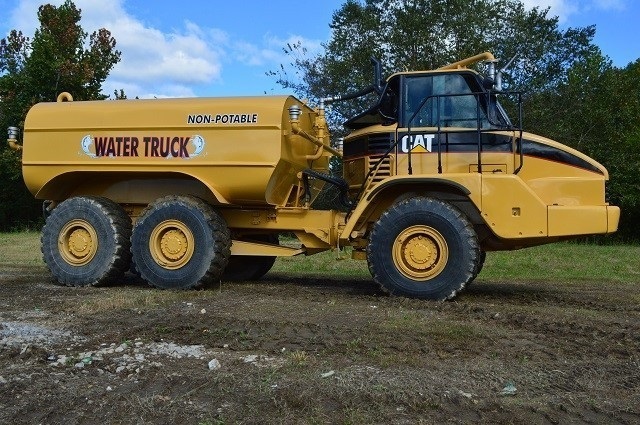 This 8 ton truck for sale has a very powerful engine that is further enhanced by a turbo charger that gives the vehicle’s direct injection diesel engine some extra power when you need it. The frame is made from heavy duty materials and is riveted on its cross members for added rigidity. 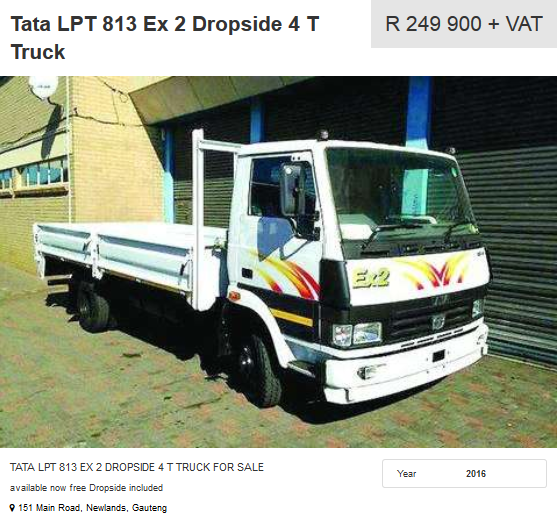 We have already gone though some of Tata’s amazing vehicles, but let’s elaborate more on why you should find Tata branded trucks for sale. Firstly, you will get amazing value for money. All Tata models are built with price in mind and they strive to give you the most car for your money. You will always have some extra cash in your wallet when you go Tata, this doesn’t mean less quality or performance as Tata vehicles are built to stand up against the more expensive car makes. 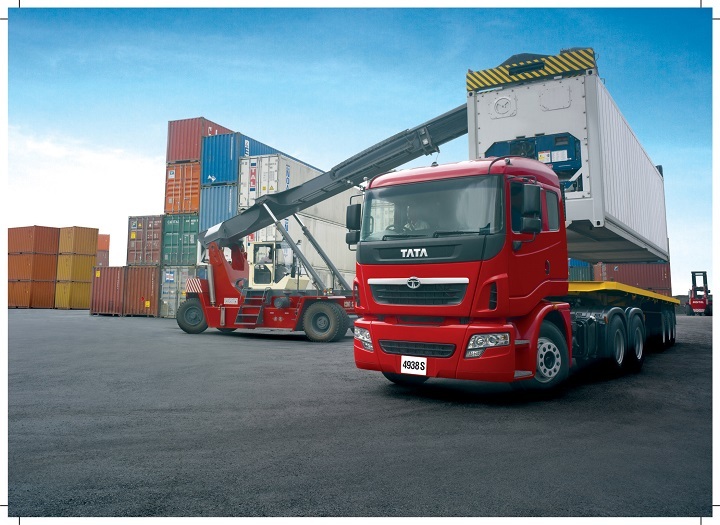 Tata trucks are constantly setting the benchmark for power, speed, carrying capacity, operating economy and trims. Your vehicle will match the best in the world at a lower life-cycle cost to the buyer. Not only will you get an amazing vehicle but it will be clean and green. 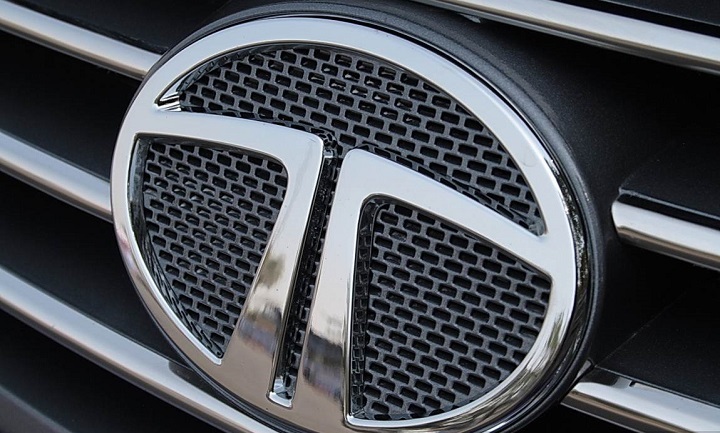 Tata Motors is very focused on environment-friendly technologies with regards to alternative fuels and emissions. 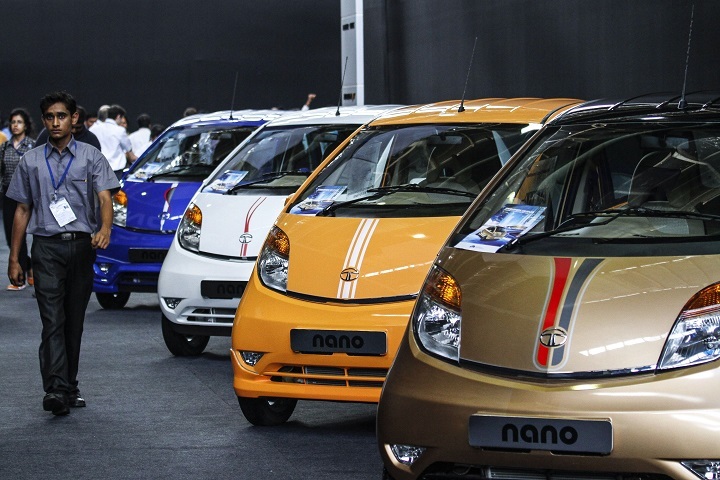 Tata develops electric and hybrid vehicles for use in commercial and personal sectors. Tata also uses many environmentally-friendly technologies in their own manufacturing process to keep environmental impacts down in everything they do. 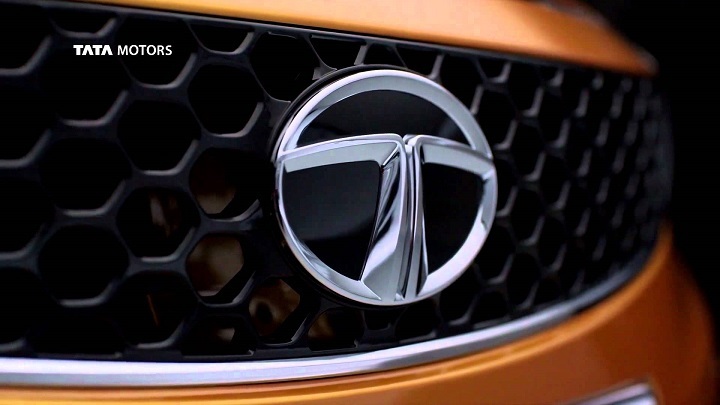 Lastly, Tata Motors tried to improve the quality of life for underprivileged communities. This takes place though four sectors, employment, education, environment and health services. Tata has many schools, education institutions and income generation facilities for those that need some help in life. On the lookout for a 4 or 8 ton truck for sale? 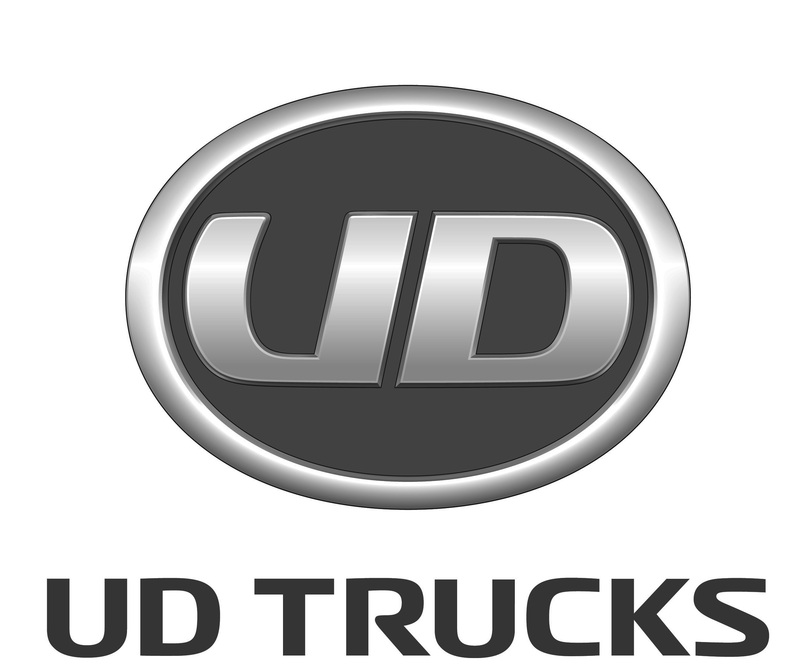 Truck and Trailer has a wide variety of used trucks for sale and Tata Trucks are a great option. 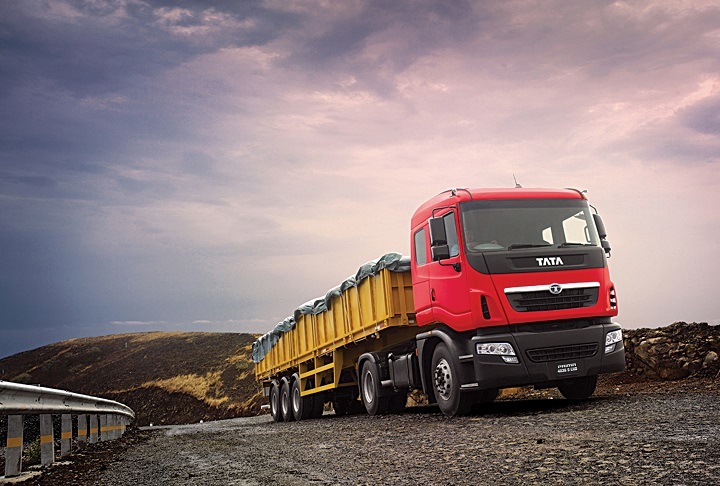 Browse through out extensive range and find the perfect Tata trucks for sale today.